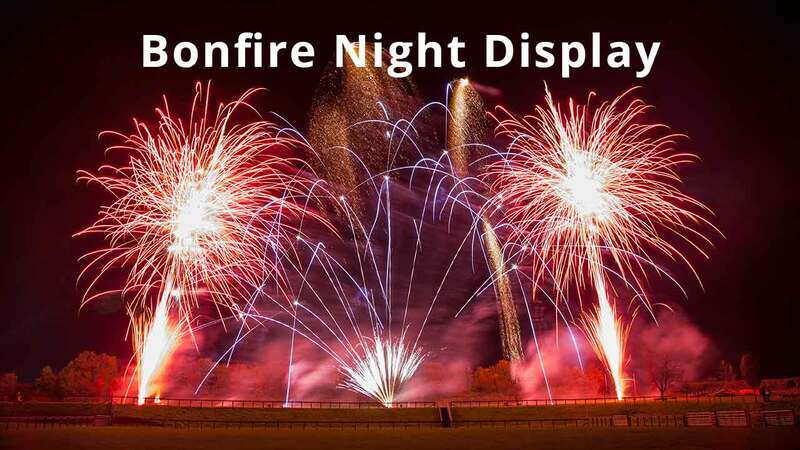 Firework Displays for Weddings, Corporate Events & Bonfire Night. Sonic Fireworks is the first choice for your Firework Display in Devon, Cornwall, Somerset and Dorset. Over the past 20 years Sonic Fireworks has thrilled thousands with our high impact well designed displays. Our highly experienced family run team would be happy to discuss your requirements today. From Weddings to huge Festivals & everything inbetween we've got you covered. Fireworks in Devon, Cornwall, Somerset, Dorset & Beyond. Breathtaking and beautiful Professional Firework Displays from Sonic Fireworks will be the highlight of your event. Using the best fireworks sourced from around the World our talented team will design you a unique pyro-spectacular and fire it with state-of-the-art firing systems and techniques. Highly trained, fully Insured and totally safe our Professional Firework Displays are second to none.